For 26 years, Habitat for Humanity of Northwest Connecticut has participated in working to build stronger communities. We treasure our volunteers, donors from the past and present, and those who work with us to create lasting impacts for hard-working local families. Without our wonderful community, we could not provide the opportunity of affordable home ownership and help families to achieve their dreams of a brighter future. 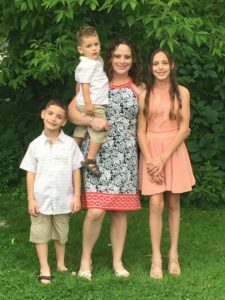 Since 1991, helping families achieve strength, stability and self-reliance through shelter in Canaan/Falls Village, Cornwall, Norfolk, North Canaan, Salisbury and Sharon. Deanna, Felicity, Fred and Ashton Richardson! Building of their home is in progress! Please consider donating your time or treasure to help Habitat make their move into the Furnace Road project a reality! It only happens because of donors and volunteers…. Please consider volunteering with Habitat! 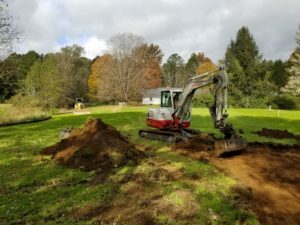 The Groundbreaking for Furnace Road, Lime Rock took place on October 25, 2018! The Foundation is next! The application period is now CLOSED for this opportunity! Please contact Habitat for further information at 860-435-4747 or by email at habitatforhumanitynwc@gmail.com! Our Next Project in Lakeville! The home will be a single story, with 3 bedrooms and 2 baths. It will be constructed using as many sustainable building features as are reasonably available, such as high quality insulation, reflective roofing, recycled siding, a high efficiency heating system, LED lighting, low flow plumbing fixtures and Energy Star Appliances! This ‘n’ That is now on Winter Hours! The store will be open from 10:00 am to 4:00 pm on Friday, Saturday and Sunday ONLY. 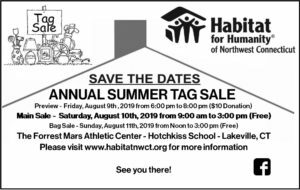 Watch here for upcoming information related to the upcoming Giant Tag Sale – being held at the Mars Athletic Center at the Hotchkiss School! Have you been nice? 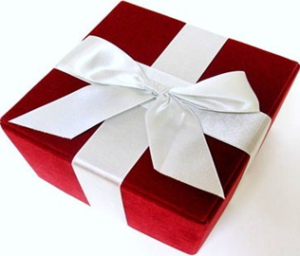 Consider Habitat for Humanity of Northwest Connecticut in your year end gift giving! 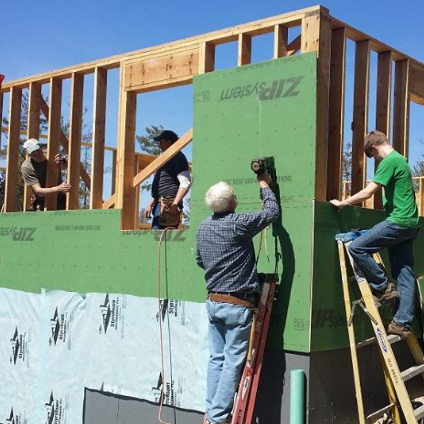 The Northwest Connecticut Affiliate of Habitat for Humanity is seeking leads for new board members.